The Senate has voted (86-12) to extend the National Flood Insurance Program until November 30, 2018 and the President has added his signature. Concerns were growing as the July 31, 2018 deadline drew closer that Congress would leave for the summer recess without extending the authorization of the NFIP. Without an extension, a lapse in the authority of the NFIP to issue flood new policies could result. Previous lapses, under similar circumstances, left property owners at risk and real estate transactions in jeopardy. Stabilize the real estate market in the U.S. 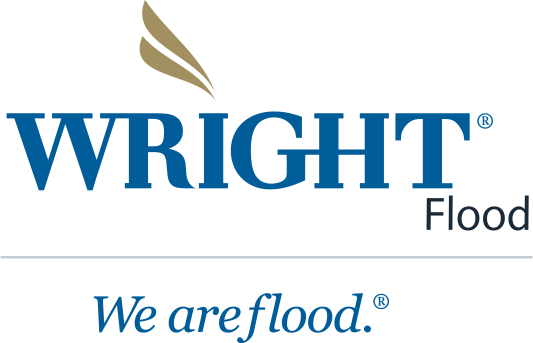 Please stay in touch with Wright Flood for continuing information and to respond quickly should we need your political action on this issue in the future. During the summer recess, should you have contact with your Senators or Congressional Members in your local areas, please express your concern about a long term re-authorization of the NFIP to stabilize the real estate market and protect at risk property owners. For additional detailed information, contact your RSM or Wright Flood Marketing at 866-373-5663 or floodmarketing@weareflood.com.